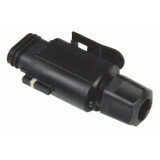 The DAB Evoplus (small) is a circulation pump suitable for medium-sized systems. 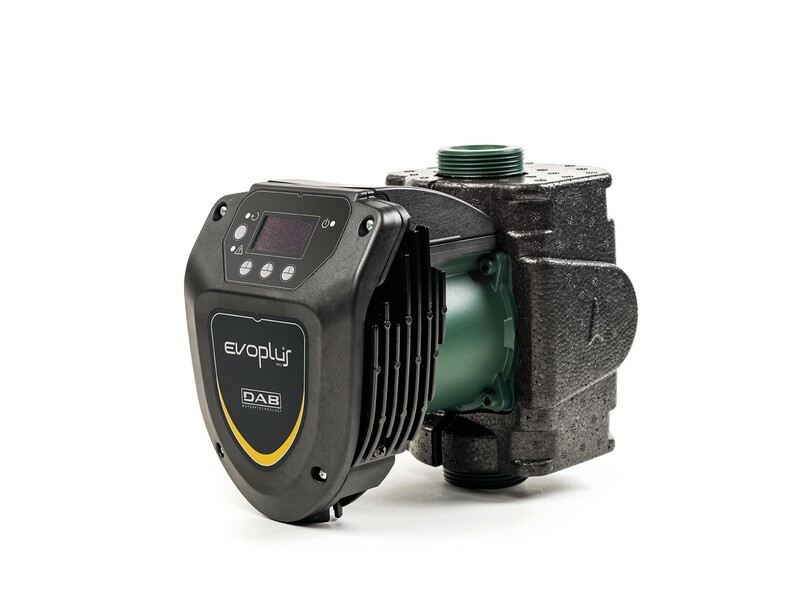 Just like other DAB circulation pumps, this circulation pump is equipped with an integrated inverter. 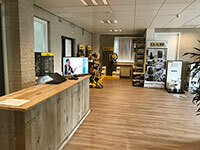 This makes the DAB Evoplus up to 60% more energy efficient compared to more conventional circulation pumps. 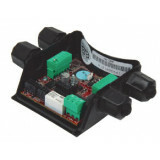 This DAB Evoplus (small) is an in-line version with wire connection, as can be seen on the product photo. 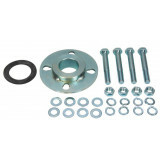 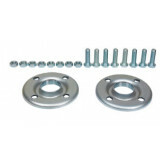 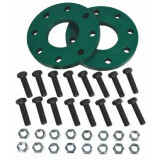 If you are looking for a version with a flange connection, please take a further look at our range.